Snapchat and Instagram and the world’s most popular social media platforms and the two are in a close race. Every time Snapchat releases a new feature, Instagram copies it and launches an update that introduces a similar feature. Not just that, but Snapchat also takes “inspiration” from Instagram’s features and copies some of them. Even though Snapchat and Instagram might be in a close race, Instagram is the one who has the upper hand. 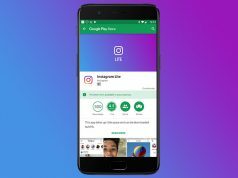 The reason why Instagram is so popular nowadays is because of the Stories feature which allows users to share their daily activities with their followers. Snapchat knows that its bleeding users and decided to launch a brand-new feature that will help it compete against Instagram. Snapchat announced that it plans to launch a new feature that will help users search through their friends’ stories. This feature has yet to be implemented in the UI (user interface), but it will arrive during the upcoming weeks, if not days. 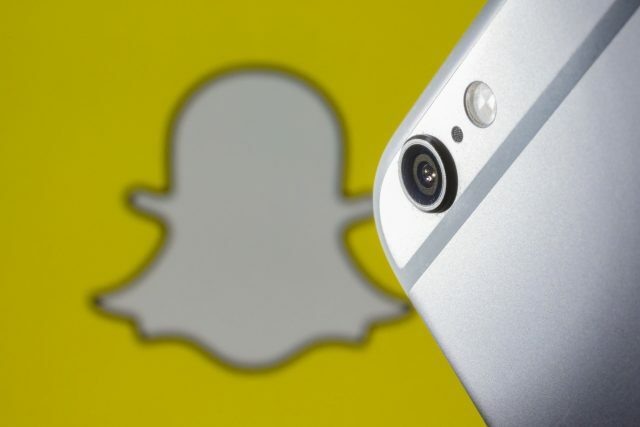 Will Snapchat Get the Upper Hand? Considering that Instagram’s Stories feature is inspired from Snapchat, we think that Snapchat might be able to get the upper in hand in the competition after adding the new stories search engine. This feature will make it easier for users to find interesting content. Facebook is slowly but surely losing all its younger user base. It all started with the Cambridge Analytica scandal where Facebook was accused of collecting personal data. However, Facebook is doing its best to keep its user base intact and it keeps rolling out updates. The latest Facebook update introduces two new AR games for the Messenger app and its targeted towards younger audiences.